Thank you for choosing a career in nursing. Your dedicated service and committed professionalism form the foundation of our healthcare system. In honor of National Nurses Week, let’s look at seven unique nursing opportunities that combine nursing with adventure. The first National Nurses Week took place in 1954 in honor of the 100th anniversary of Florence Nightingale’s groundbreaking work caring for the wounded British soldiers in the Crimean War. National Nurses Week became an annual event in 1990 and is held the week of May 6th through May 12th so that it concludes on the birthday of Florence Nightingale. Probably one of the most famous names in history when one thinks of nurses, Florence Nightingale. 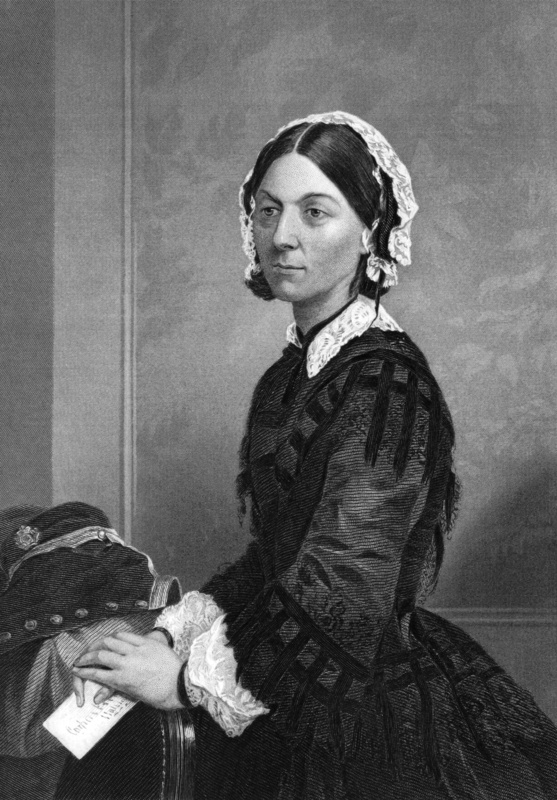 Who is Florence Nightingale and why does National Nurses Week coincide with her birthday? It’s safe to say that modern nursing would be a different profession if she hadn’t volunteered to assist in healing the wounded soldiers during the Crimean War. Her experiences led her to start the first professional school of nursing along with a specialized school to train nursing midwives. Florence Nightingale also helped to create the International Red Cross. Today, the International Red Cross recognizes her contribution to its mission by awarding the annual Florence Nightingale Medal to nurses who assist people in need during conflict and disaster. In the spirit of Florence Nightingale, let’s examine some great nursing jobs for adventure-seekers. Can you imagine a more enjoyable way to practice nursing than taking care of the crew and passengers on a luxury cruise ship? 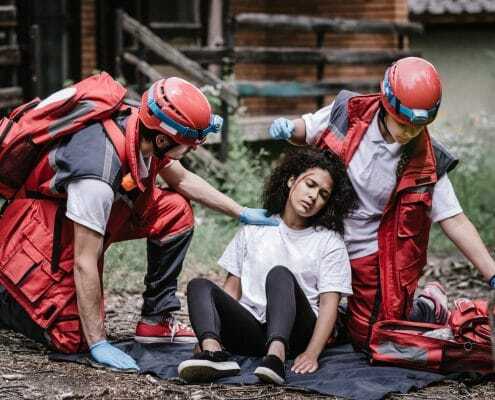 Since you’ll need to be able to respond to many different health care situations, from seasickness to critical cardiac emergencies, cruise liners typically require licensed nurses with at least several years of experience working in an emergency room. Cruise ship nurses work on a contract basis and make less money than they would in a hospital setting. However, you will receive free housing and meals along with an unbeatable opportunity to sail the seas to exciting ports of call throughout the world. Does the prospect of leading the medical part of a search and rescue at Yosemite National Park make you want to grab a backpack? If so, you should consider a job with the National Park Service. Nurses are hired to work in the medical clinics and hospitals in National Parks located all over the United States. Outdoor adventure awaits you at places like Yellowstone National Park. Did you grow up watching television reruns of M.A.S.H. while dreaming of what it would be like to practice nursing in a conflict situation? The United States Army has an ongoing need for trained nurses, and it offers generous benefits to nurses who answer the call to join its ranks. 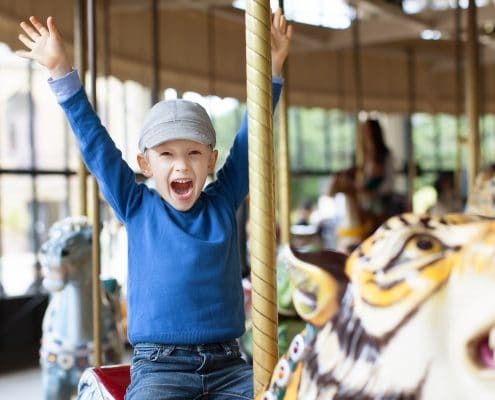 Do you want to work at a place dedicated to providing a fun experience for all its visitors? Why not go to work at a place where you won’t feel silly humming show tunes while you bandage skinned knees? The Walt Disney Company Resorts contain onsite medical care that includes many highly skilled nurses. The nurses are stationed at first aid stations throughout the theme parks while also responding to emergencies all over the park. In addition to providing immediate care, Disney nurses help transport seriously injured and ill patients to advanced medical facilities. How does working as a flight nurse where the sun doesn’t set during the Summer sound? If your spirit of adventure draws you to isolated locations, try out the McMurdo Station, a United States Antarctic Research Center located in the New Zealand controlled area of McMurdo Bay in Antarctica. McMurdo is home to international scientific researchers and support staff, and the medical staff is responsible for providing everything from minor first aid to advanced life support for its inhabitants. As such, you’ll need at least five years of nursing experience to qualify for this unique position. Oil rigs rest in isolated ocean locations and the crews perform highly skilled and often dangerous work. 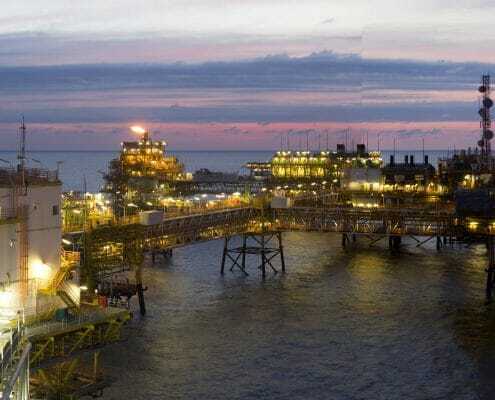 If you’d like to experience life in a pressure-packed and exciting environment filled with a sense of close-knit camaraderie, think about taking a nursing position onboard an oil rig. The medical crew onboard an oil rig receives excellent compensation and a fantastic benefits package. Because you’ll have to respond to almost every type of health problem, employers expect you to enter the field with vast experience in emergency medicine. Join the fantastic professionals who assist with Doctors Without Borders. This organization exists to give emergency medical assistance to people caught in tragic situations due to conflict, disasters, and epidemics. Whether you sign up for a short-term assignment or commit to a more extended experience, your time with Doctors Without Borders will alter your view of your profession and profoundly impact you as a person. Lastly, National Nurses Week honors you for your healthcare service. 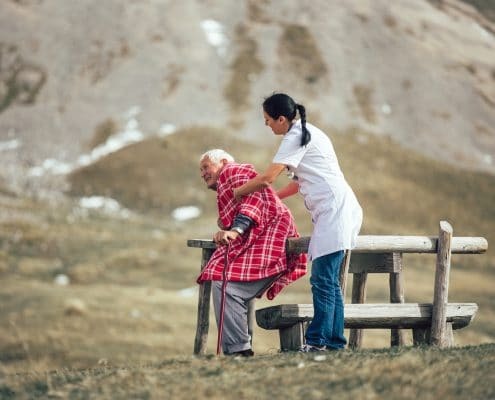 Whether your service takes place in your local community or an unusual setting like Antarctica, you play a primary part in healing your patients. 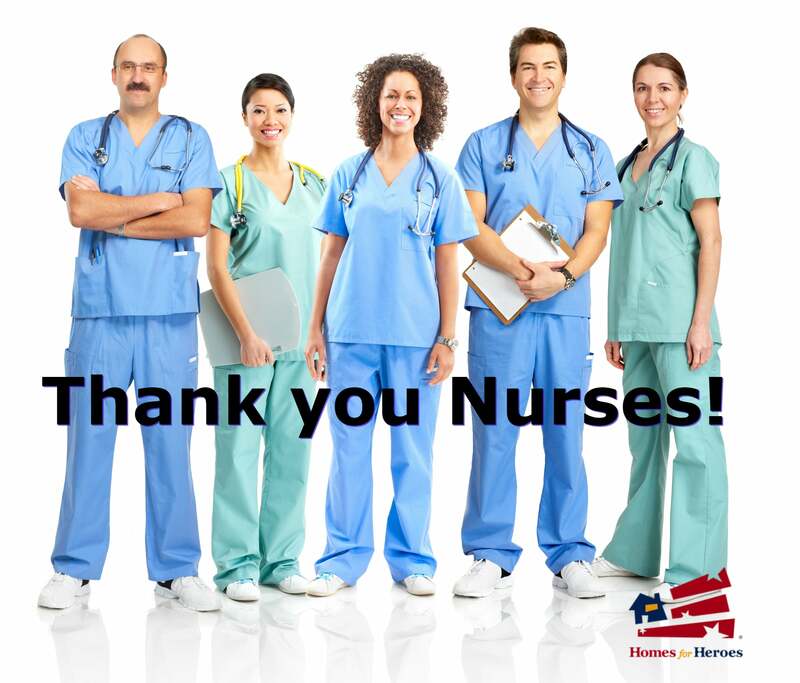 Homes for Heroes wants to take this opportunity to thank all nurses in all places. You make a difference in every life you touch and we want you to know how much we appreciate you. Thank you.